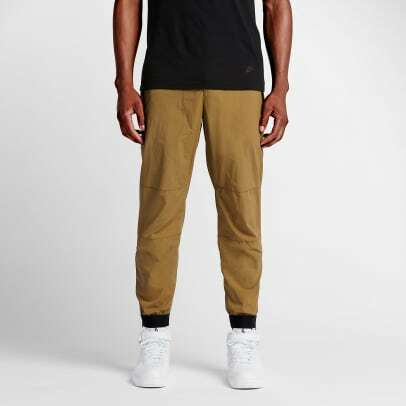 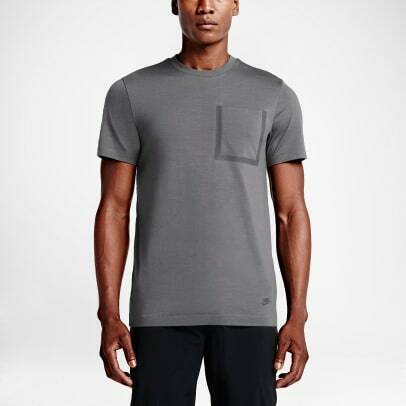 Elevated weather-ready basics from the Swoosh. 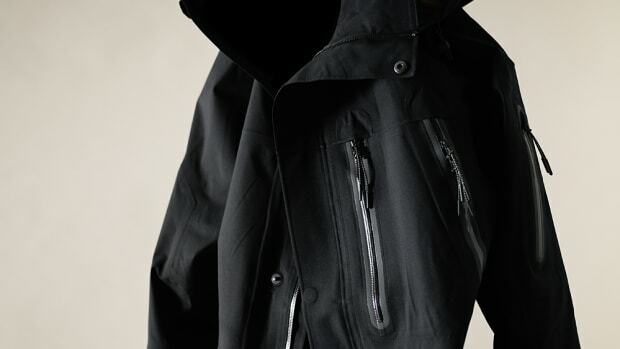 NikeLab&apos;s White Label collection throws its shields up for the winter with weather-ready essentials to get you through mother nature&apos;s imminent assault. The line features four meticulously crafted pieces that include two jackets, a pant, and a Dri-FIT pocket tee. 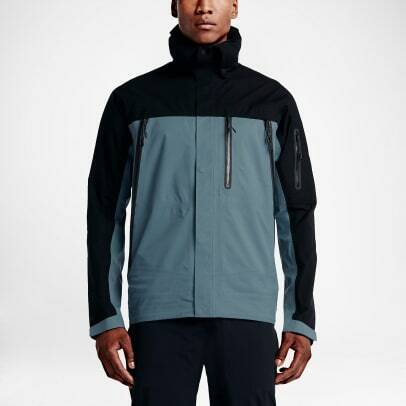 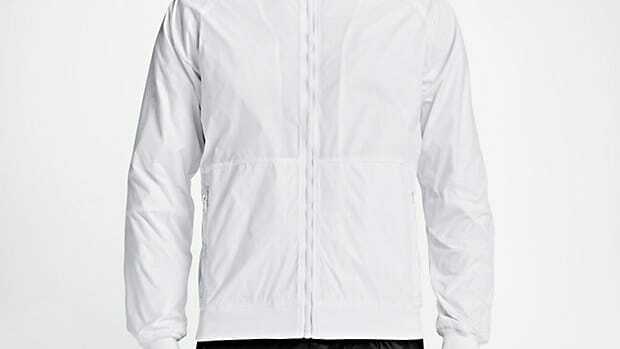 The centerpiece of the collection is the Nike Waterproof Jacket that keeps you dry with Gore-Tex fabric and features taped seams, bonded zip pockets, ergonomic seams and elbows, and an adjustable scuba hood. 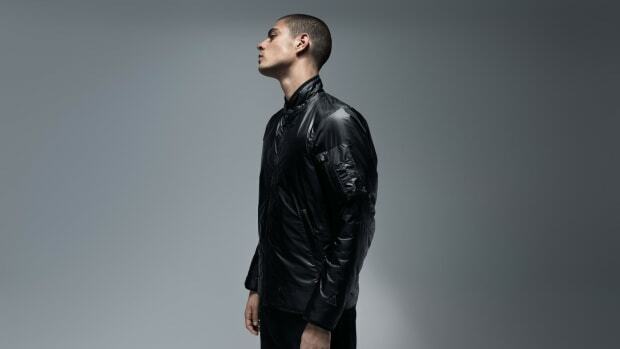 The latest from Nike's premium sportswear line.